The learning management system (LMS) industry experienced impressive growth in 2018. And, this trend is not showing any signs of slowing down anytime soon. In fact, the market is projected to shoot from just under $5 billion in 2016 to more than $16 billion by 2023. 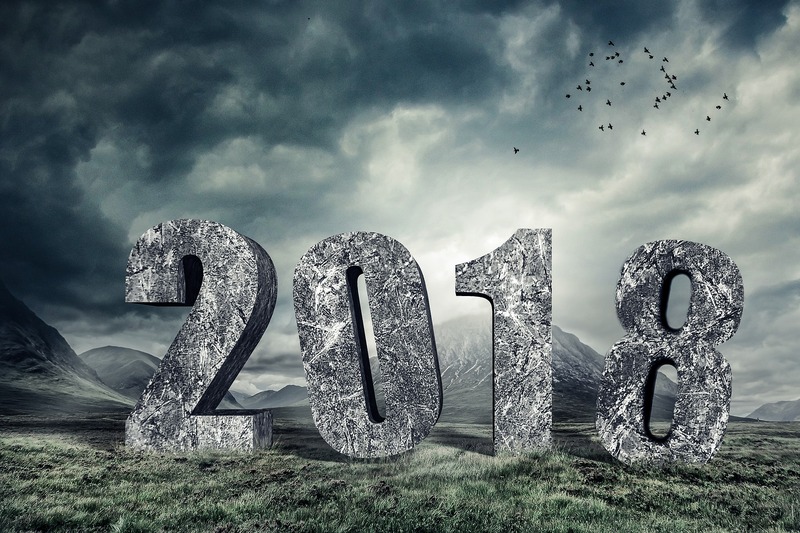 Here are some of 2018’s biggest learning management developments that are fueling the industry’s meteoric rise. You might think virtual and augmented reality are the domain of gamers instead of learners. But as the cost of the technology that makes VR and AR possible continues to shrink, its growth has branched out beyond the arcade crowd. There are already dozens of virtual reality learning apps that provide access to immersive learning experiences on everything from art to nuclear physics. And both VR and AR have found their way into job training, too. Virtual reality provides inherently dangerous job fields like firefighting and police work with a way to provide hands-on training without the risk factors. 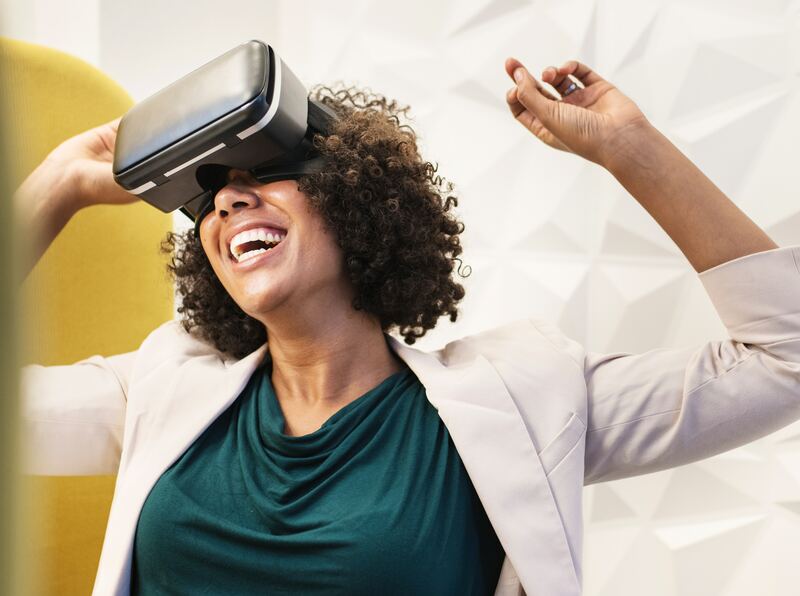 While the implementation price tag for VR and AR training still remains too high for many organizations to include in their learning management strategies, experts predict as costs continue to drop, adoption will continue to rise. The concept of microlearning—delivering content to learners in small chunks—caught major buzz in 2018. This delivery method is proving an ideal way to break through the noise in a fast-paced world full of shrinking attention spans. Microlearning is quickly gaining a reputation as an effective way to get through to learners across all generations, learning styles and available time. Considering that, when repeated over time, microlearning provides a significant boost in knowledge retention and ability over traditional training methods, this learning management development has definitely earned its place as one of this past year’s most notable trends. According to Jane Tham, HR director of Bosch Southeast, microlearning will continue to play a role in her organization’s learning management. Tham indicates that microlearning adoption could manifest as drastic measures like evolving all classroom learning or a subtler approach where management would institute periodic 15-minute breaks to deliver small chunks of information. Tham suggests that this approach would help optimize productivity while catering to shorter attention spans. However, learning and development leaders shouldn’t be too quick to toss all their existing, more traditional LMS strategies for all bite-size-content, all-the-time. In November, the Association for Talent Development neatly made the case for why microlearning should be an extension of—not replacement for—existing learning and development programs. As a learning and development professional today, if your organization wants to deliver custom training content, you either need to hire a professional content developer or make the content yourself—referred to as authoring. In the case of the latter, there are a wide variety of tools that can help you create your own content. This year, PC Magazine crowned Articulate Storyline 2 and Trivantis Lectora Inspire as their “Editors’ Choices” for authoring tools. While content formats aren’t standardized across the learning management system industry, in 2018, many companies continued to move their training to learning management systems based on HTML5. Why the exodus? Because more and more learners are doing job training on their own mobile devices, and Flash simply isn’t compatible. Furthermore, other traditional training delivery methods, like PowerPoint, can be clunky and hard to use on smaller screens.